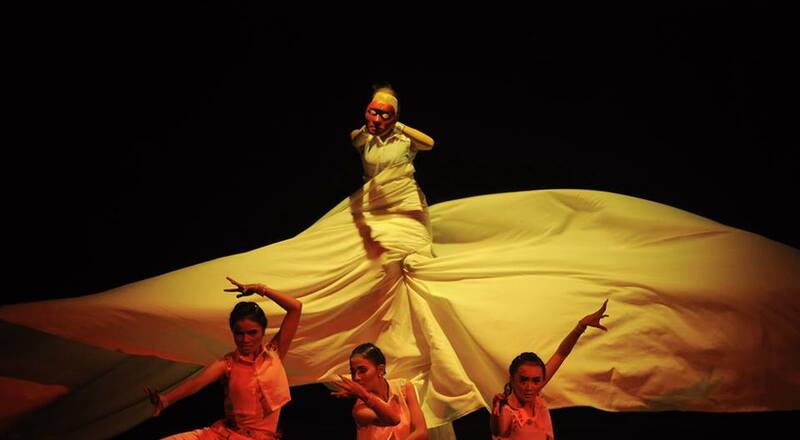 LAS is a dance school founded by Scholastica W. Pribadi, a young Indonesian dancer and choreographer who has a passion to work towards preserving and teaching Indonesian traditional dances. 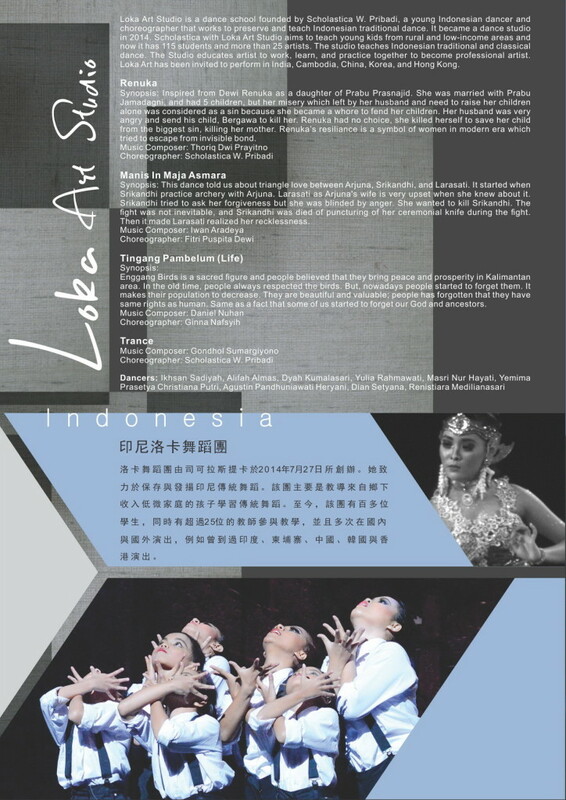 LAS became a dance studio officially recorded by notary on 27 July 2014. 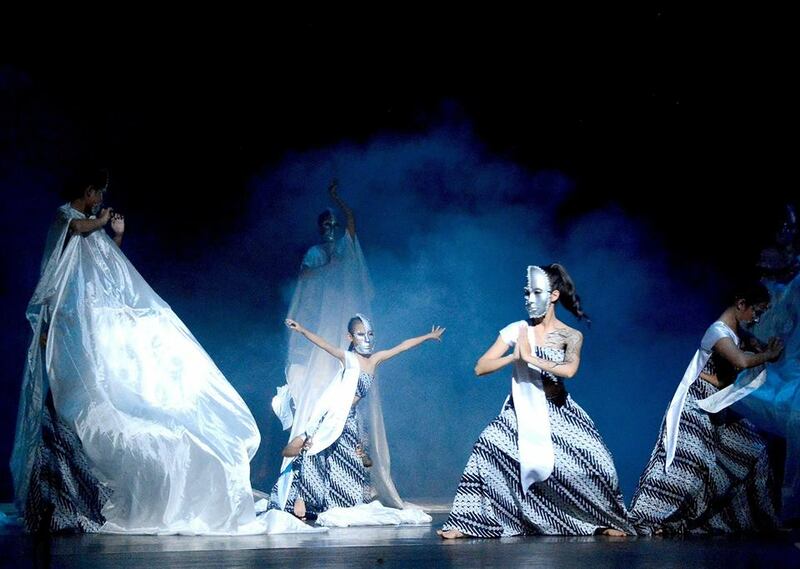 It aims to teach young children from rural and low income areas to love and learn traditional dances. 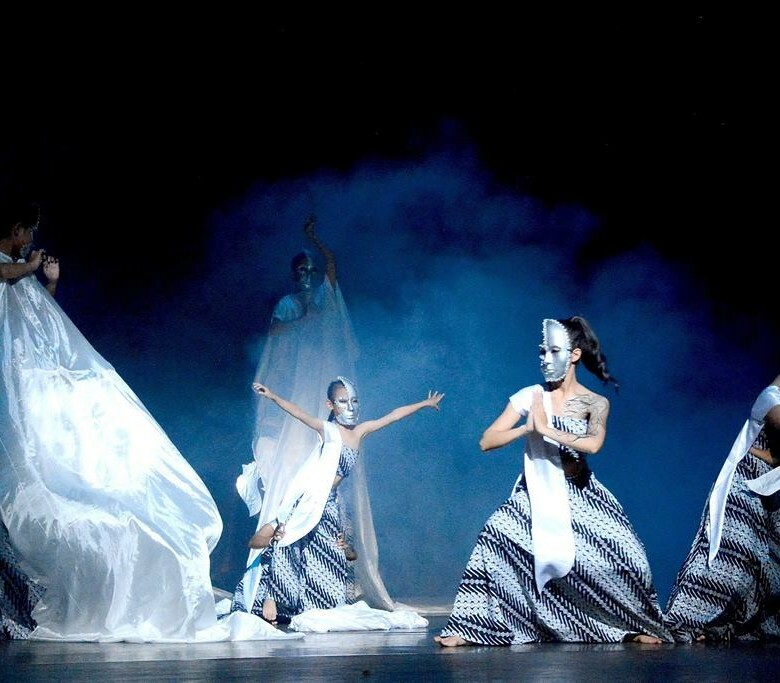 To date, it has 115 students and more than 25 artists supporting the work, and performing in many major performances both locally and internationally, such as in India, Cambodia, China, Korea and HongKong.